Mobile support is available only for the visitor’s widget (not for the administration panel). 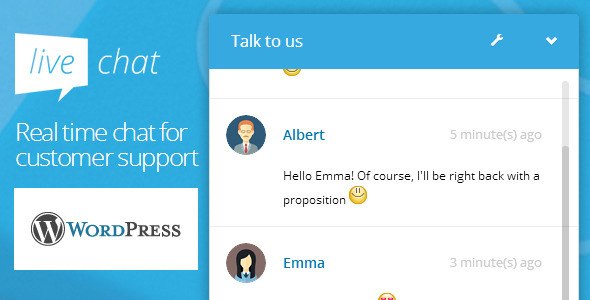 WordPress real-time chat. Without monthly fees! Prepared messages (canned messages) feature added.